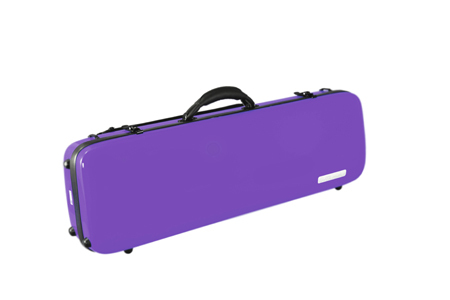 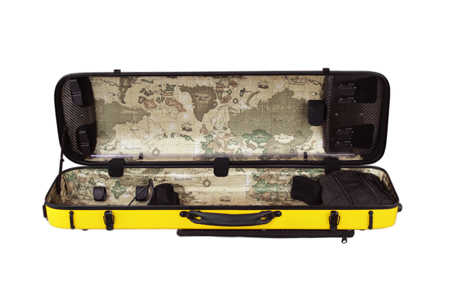 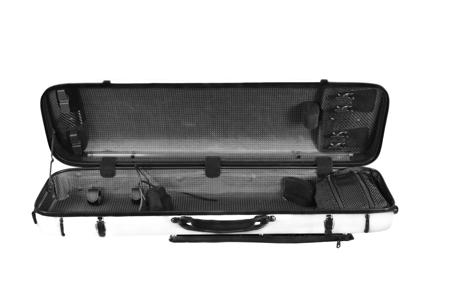 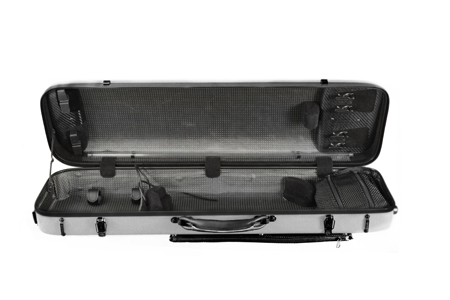 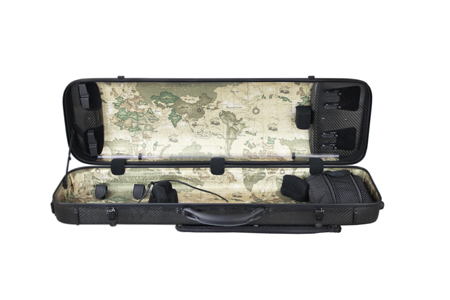 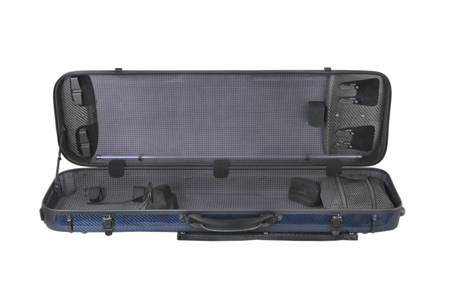 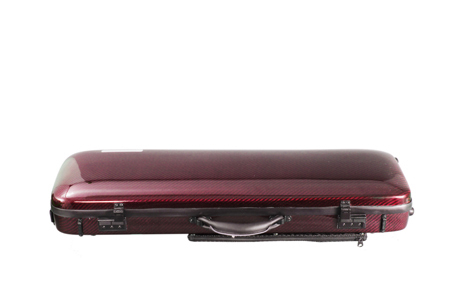 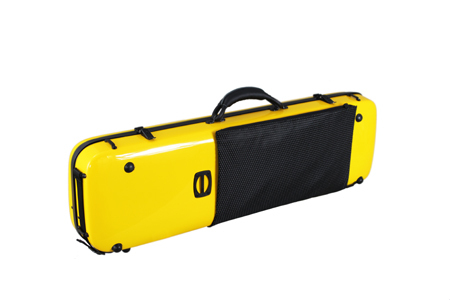 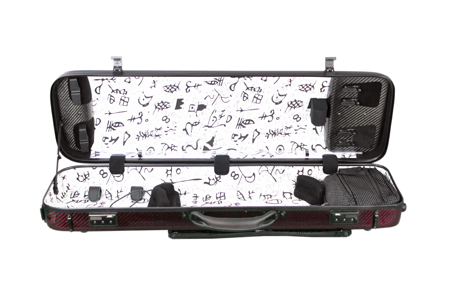 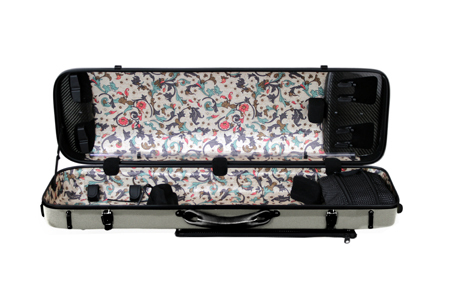 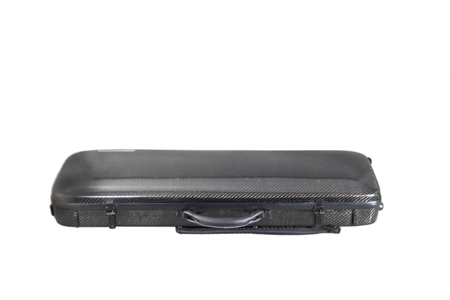 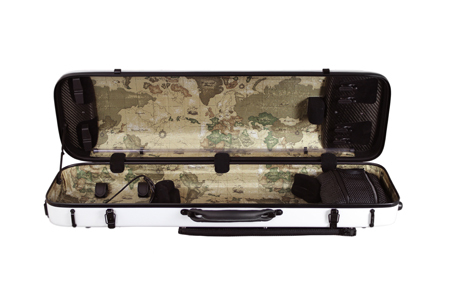 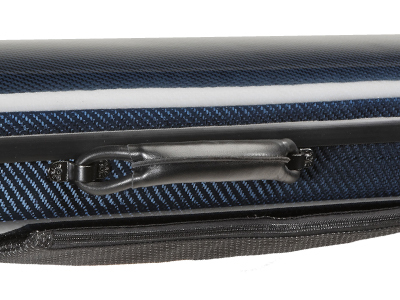 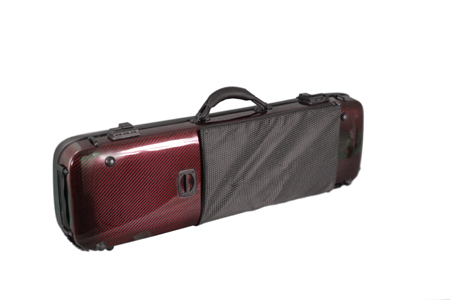 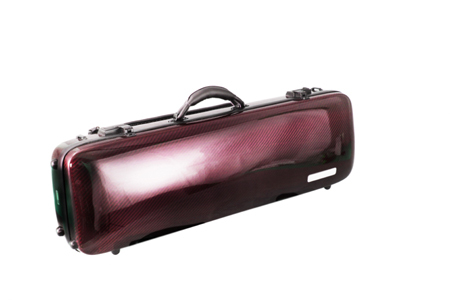 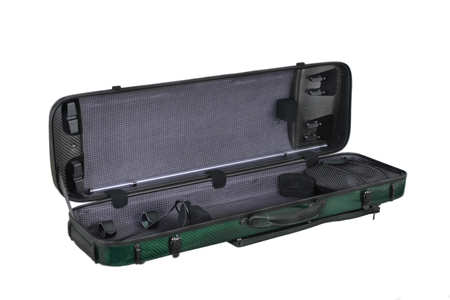 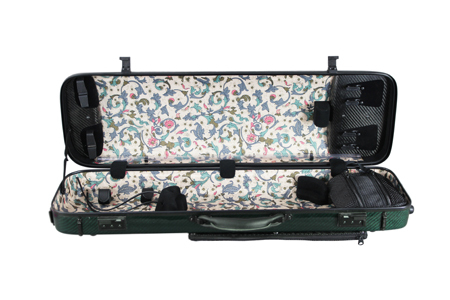 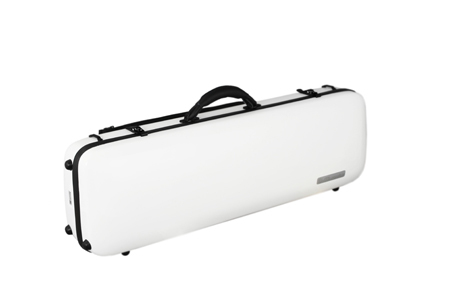 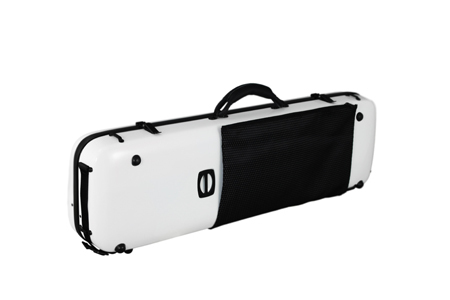 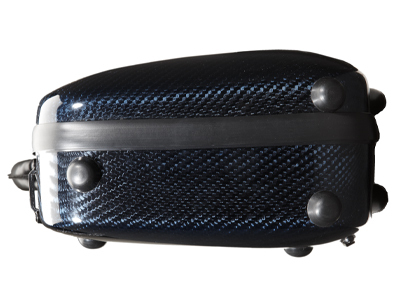 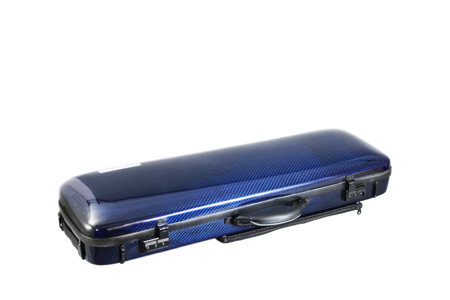 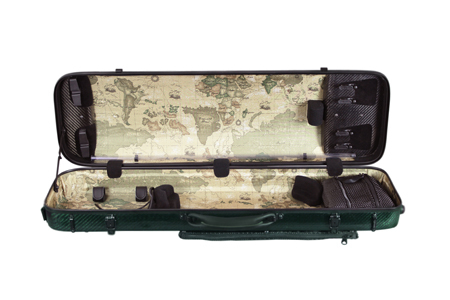 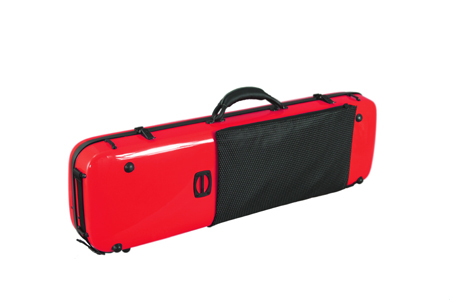 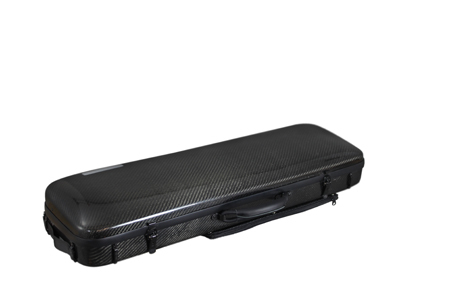 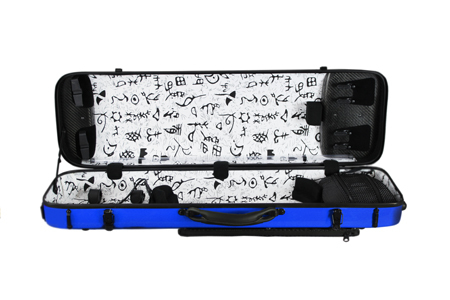 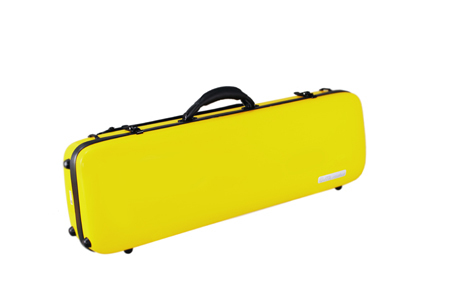 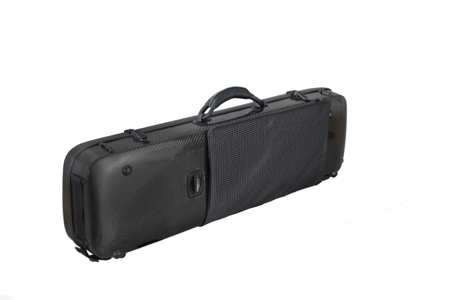 Musilia engineered their cases to provide unsurpassed protection for the instrument and a new level of comfort for the player. 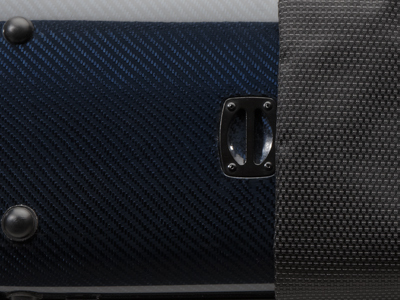 Every detail of this case is build with a very specific idea: combination of lightweight and high resistance. 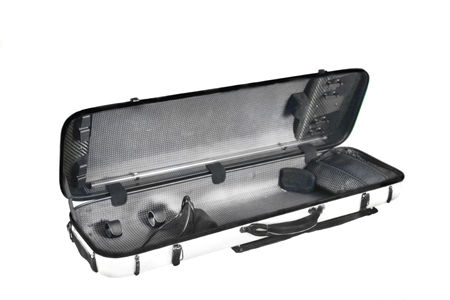 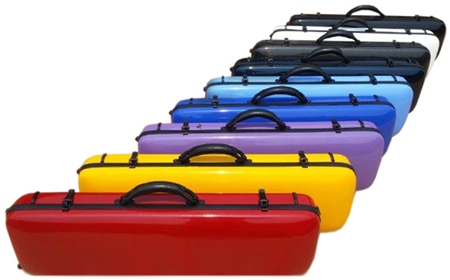 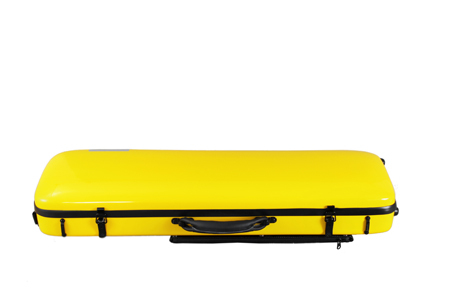 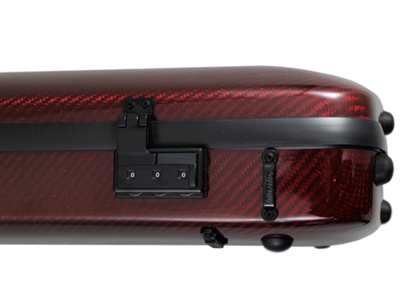 Musilia cases have been created to match the highest expectations of professional players. 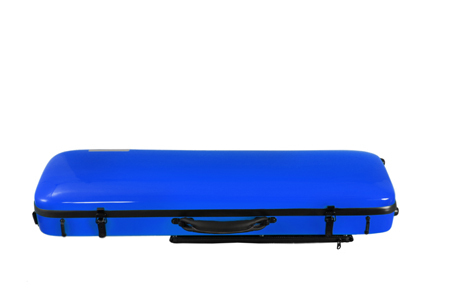 Please check with your vendor for currently valid prices. Do you need more information about our product?